General Manager, Environment Research Center, Daikin Europe N.V.
Martin Dieryckx is general manager of the Environment Research Center at Daikin Europe N.V., overseeing the regions Europe, Middle East, Africa and Russia. Martin Dieryckx joined Daikin's European headquarters in 1982 after obtaining a Master of Electronics Technology and a Master of Science. 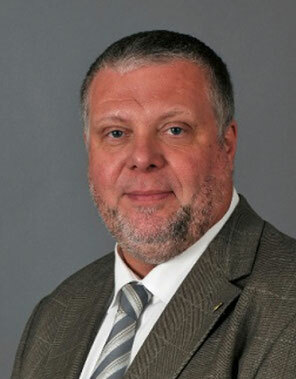 Martin Dieryckx is a member of the United Nations Environment Programme's Refrigeration, Air Conditioning and Heat Pumps Technical Options Committee. Dieryckx was also a lead author on reports for the Intergovernmental Panel on Climate Change, which was honoured with the Nobel Peace Prize in 2007. Within EPEE, Martin Dieryckx is the Vice Chair of the energy efficiency workgroup.